We here at Cup Muff headquarters are very excited to be featured in In Touch Rugby’s Father’s Day Gift Guide. Feel free to check it out here. 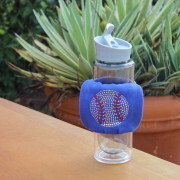 There are a lot of other very cool products featured also! 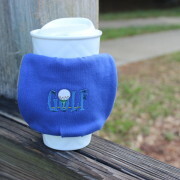 Cup Muff for father’s Day a practical gift, keeps hands warm while holding your favorite beverage! 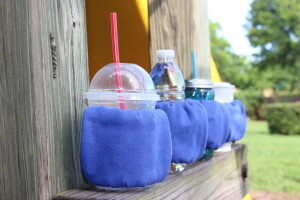 The Original Cup Muff fits around any drink. 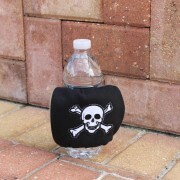 Keeps your hands toasty warm! 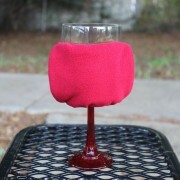 Keep your hands warm while holding your favorite drink! Thank you very much for visiting our new website! 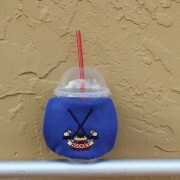 Please browse our designs and remember, we do custom orders! So if you do not find what you are looking for, contact us and we will do our very best to provide you with exactly what you want! Check back for further updates on new designs and deals.